There are few things in this world more difficult than launching a successful startup. It takes talent, know-how, money and a hell of a lot of good timing and luck. And even with all of those magical components in place, the odds may still be against you. At TechCrunch, we take pride in covering the best and brightest of the startup world. But while covering the startup world is one of the most exciting and fulfilling parts of our job, death is a part of any life cycle. Sadly, not all startups that burn bright ultimately make it. In fact, most don’t. 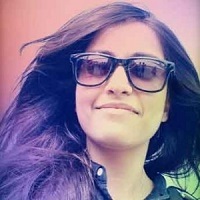 As we wrap up this year and look forward to the next, let’s take a moment to remember some of those startups we lost in 2018. Airware created a cloud software system to help construction companies, mining operations and other enterprise customers use drones to inspect equipment for damage. 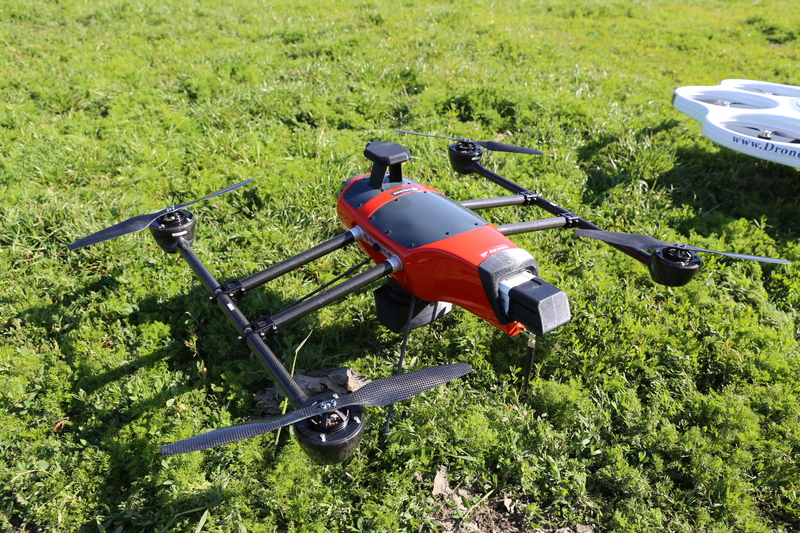 It also tried to build its own drones, but found that it couldn’t compete with giants like China’s DJI. 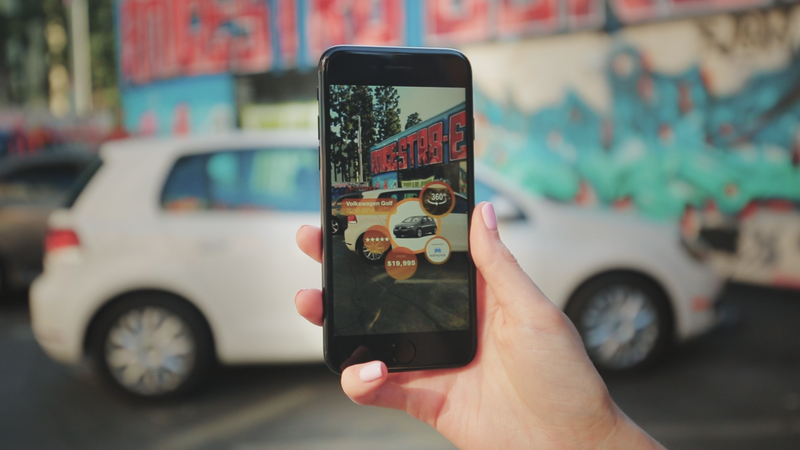 Blippar was one of the early pioneers in augmented reality, but unfortunately the AR market has yet to live up to the hopes for mainstream adoption. And despite raising a funding round earlier this year, the startup was apparently losing money quickly as it sought new customers. From the standpoint of Bluesmart, he was right. 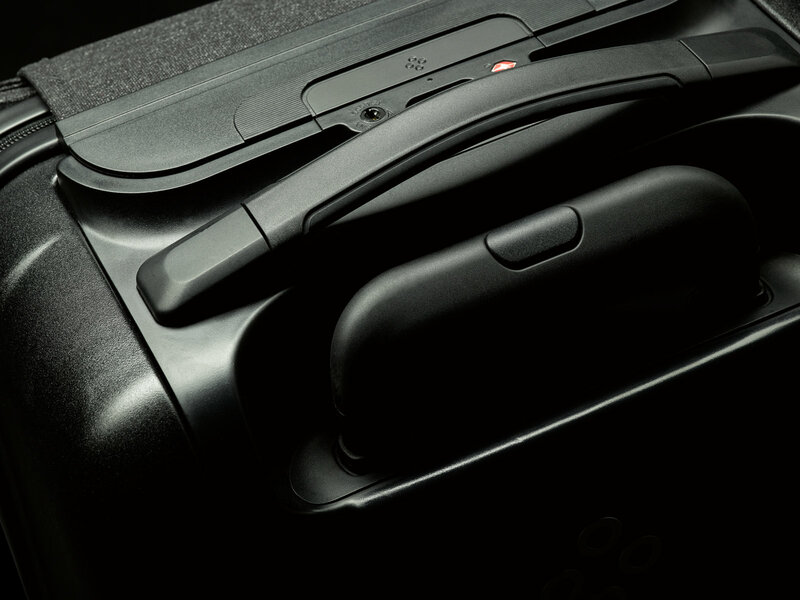 The startup went all-in on connected luggage, and ultimately found it impossible to adapt when battery packs were no longer allowed on flights. The startup ended all sales and manufacturing, selling what was left of its tech, designs and IP to luggage giant TravelPro. Things came crumbling down for San Francisco-based Doughbies in July, when the 500 Startups-backed, same-day cookie delivery service announced it was shutting down immediately. But it wasn’t because the startup ran out of money. Doughbies was actually profitable. Rather, its founders, Daniel Conway and Mariam Khan, just wanted to move onto something new. 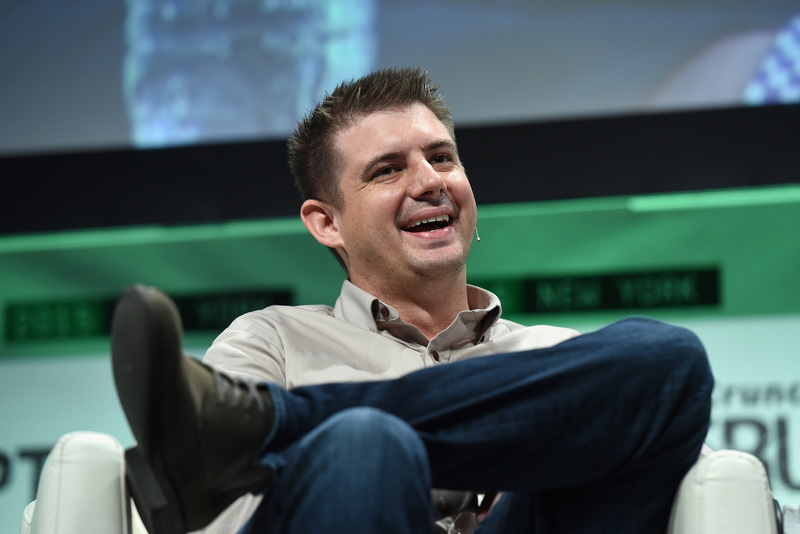 TechCrunch’s Josh Constine argued at the time that Doughbies really didn’t need venture backing and that pressure to deliver adequate returns may have weighed more heavily on Doughbies than it was willing to admit. RIP Doughbies. 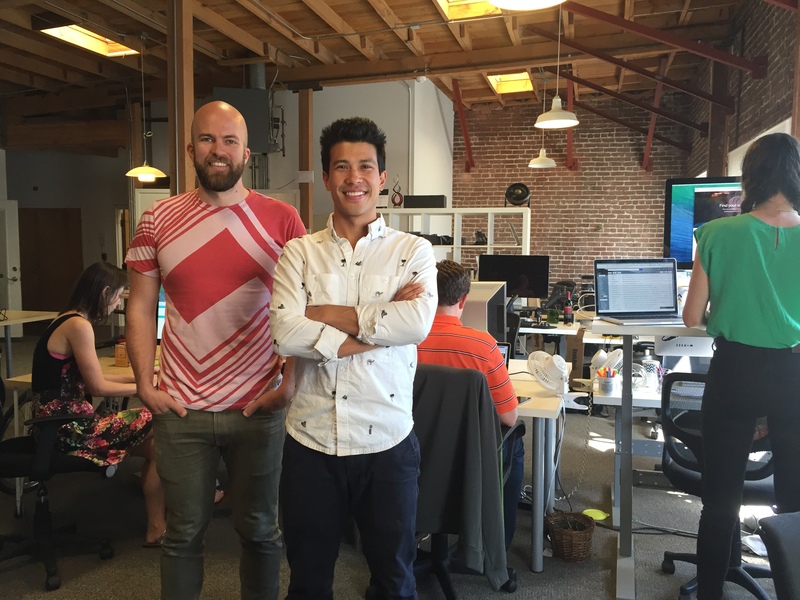 Like many failed startups before it, San Francisco-based Lantern was forced to shutter operations after an acquisition deal fell through. The mental health startup, founded by Nicholas Bui LeTourneau and Alejandro Foung, had raised millions in venture capital funding from the University of Pittsburgh Medical Center’s venture arm, Mayfield and SoftTechVC, but failed to follow through on its promise. What was that promise? To offer personalized tools to deal with stress, anxiety and body image based on cognitive behavioral therapy techniques via a mobile application. Despite being an early mover in a now overly crowded field of mental wellness apps, Lantern wasn’t able to find enough customers to survive. 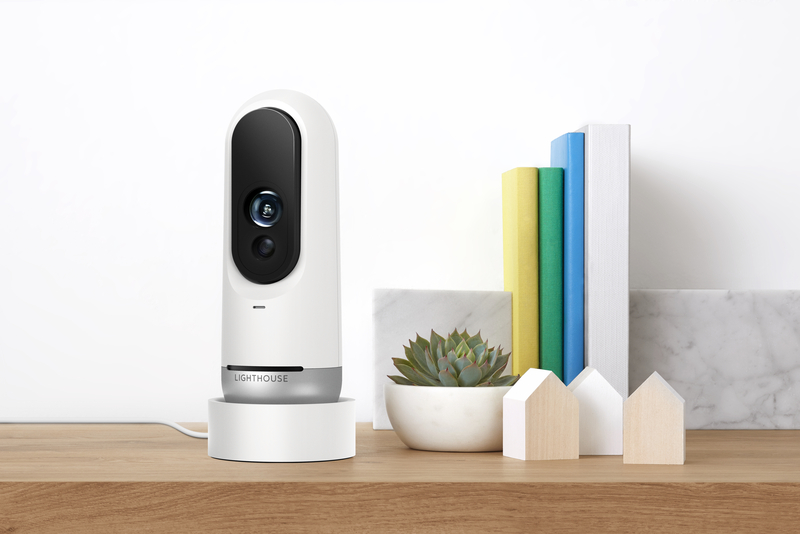 Smart security camera maker Lighthouse AI had a promising product with a natural language processing system that allowed users to navigate their footage. But it also faced a crowded market, and it seems consumers didn’t embrace the product. The company announced this month that it’s winding down. Mayfield, which was originally part of Bosch, created the adorable home robot Kuri. However, it announced in July that it would stop manufacturing Kuri, and followed with an announcement that it would cease operations altogether. 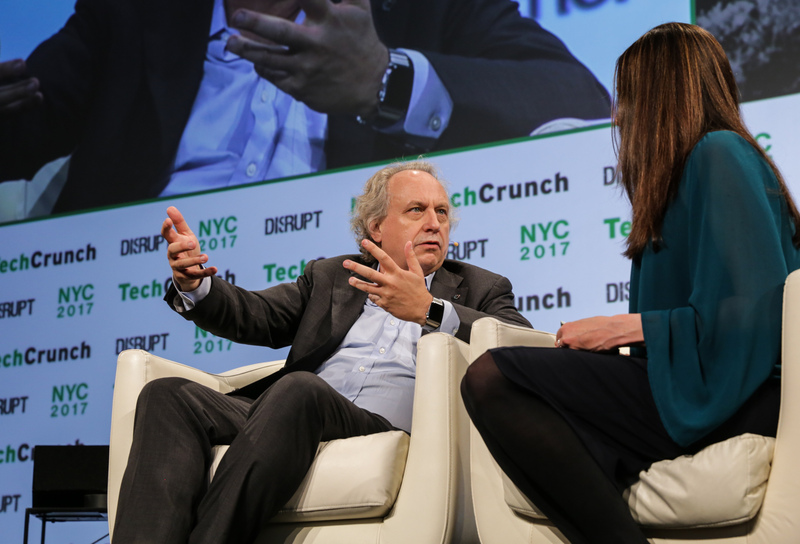 A major player in industrial robotics, Rethink was founded by iRobot co-founder Rod Brooks and former MIT CSAIL staff researcher Ann Whittaker. The Boston area startup grew into one of the most important players in both the collaborative and educational robotics space, courtesy of creations like Baxter and Sawyer. Ultimately, however, the company served as yet another testament to just how difficult it is to launch a robotics startup. Even with brilliant minds and nearly $ 150 million in funding, the company couldn’t turn enough profit to stay afloat. A last-minute planned acquisition fell through, and Rethink was forced to close up shop in October. Startup stories don’t come more film-ready than this. Even before it officially closed its doors, Theranos was set to be the subject of a book, documentary and an Adam McKay-directed feature film starring Jennifer Lawrence as founder Elizabeth Holmes. Holmes founded the company in 2003, promising a breakthrough in blood testing. By age 31, she became the world’s youngest self-made billionaire. 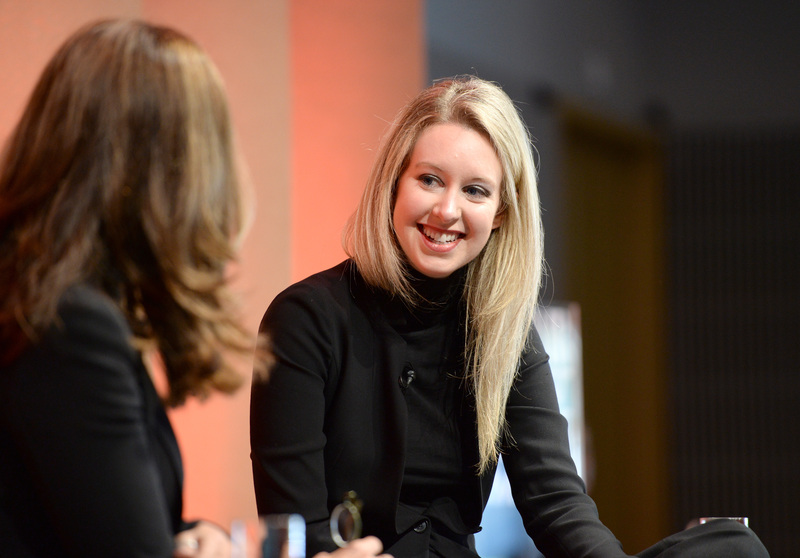 Theranos would go on to raise $ 1.4 billion, with a $ 10 billion valuation at its peak. In 2015, medical professionals began to mount criticism against the company’s methods. The following year, the SEC began investigating Theranos, ultimately charging it with “massive fraud.” In September, the company finally called it quits, with Holmes agreeing to pay a $ 500,000 penalty, while being barred from serving as an officer or director of a public company for 10 years. A $ 250 million valuation and capital from some of the best investors (Kleiner Perkins, Slow Ventures) failed to keep on-demand shipping startup Shyp from dissolving. The San Francisco-based startup raised multiple rounds of venture capital amid a major hype cycle for on-demand shipping companies, but wasn’t able to scale successfully beyond the Bay Area. Over the past few years, Telltale Games seemed to reinvent adventure gaming, adapting big franchises like The Walking Dead, Game of Thrones and Batman into episodic stories where players’ choices seemed to have real weight. 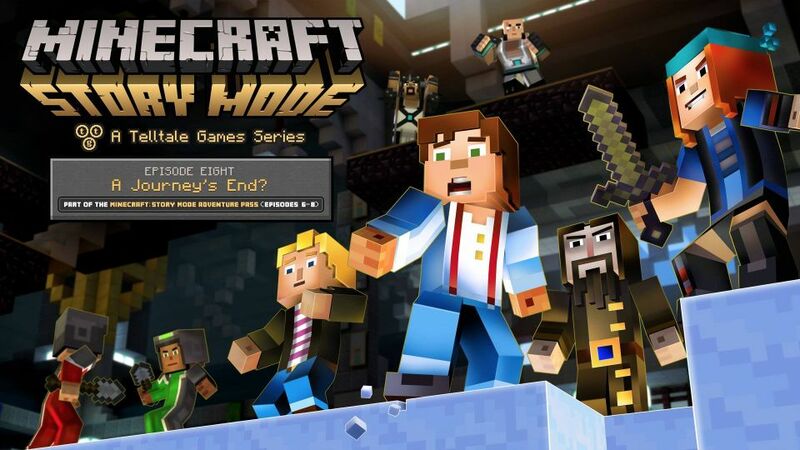 It even partnered with Netflix to bring a version of “Minecraft: Story Mode” to the streaming service. But it seems the company has had longstanding business issues, with 90 employees laid off in November 2017, then another 250 let go in September of this year. Although a skeleton crew remained employed to finish the work for Netflix, it looks like Telltale is dead. And the fact that those employees were let go without severance seems to reinforce an earlier report of toxic management.